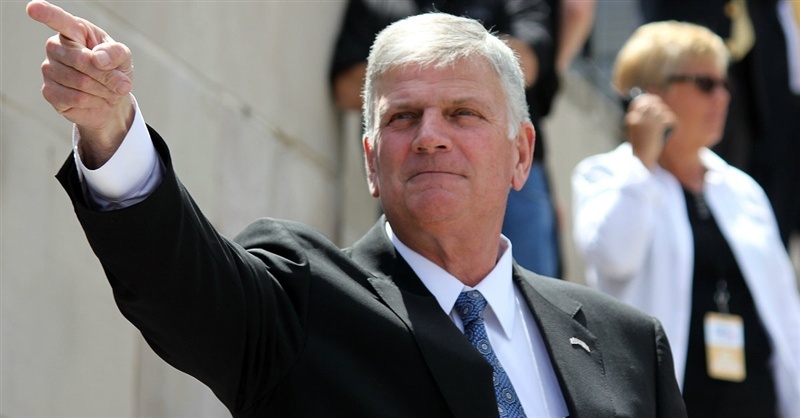 Evangelist Franklin Graham recently commented on events in the world today, and suggested that they could be signs of the end times and Jesus’ impending return. Graham went on to say that these events were foretold in Scripture. “There will be signs in sun and moon and stars, and on the earth distress of nations in perplexity because of the roaring of the sea and the waves,” Graham wrote, quoting Luke 21:25. “These are some of the Biblical signs before Christ’s return. Nobody knows the day or hour, not even the Son of God, but it is a reminder to all of us to be ready to repent and confess our sins, and ask for God’s forgiveness. In the meantime, we can find comfort, peace, and hope in Him,” he continued. Graham concluded with a call to pray for those affected by Hurricanes Harvey and Irma, the wildfires in the Northwest, and other natural disasters.